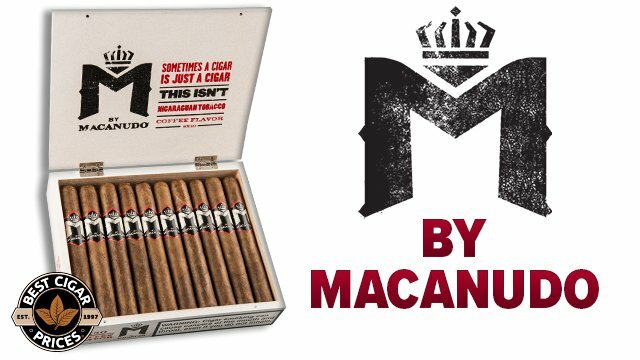 When BestCigarPrices.com comes out with an exclusive brand, we like to collaborate with the heavy hitters in the cigar game. That’s why we got together with Alec Bradley for the Medici brand and Habana Cuba for Bella Torres, both of which are some of our best sellers. 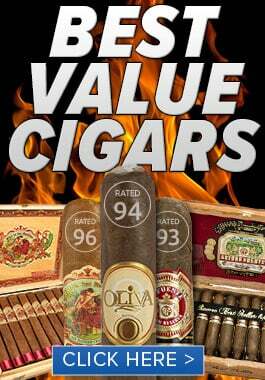 Now you can try both of these premium smokes for a lower stick price than you’d get if you bought them by the box. In this new sampler, you get five Bella Torres Churchills (6.75×52) and five Medici Botticellis (6×60) for the modest price of $34.95. That’s right—$3.50 per stick for two of our most celebrated brands. Bella Torres is a medium-bodied smoke that is made in the Dominican Republic with all Cuban-seed tobaccos. The smokes feature a smooth Criollo wrapper, Dominican binder, and a blend of Peruvian and Nicaraguan filler tobaccos. 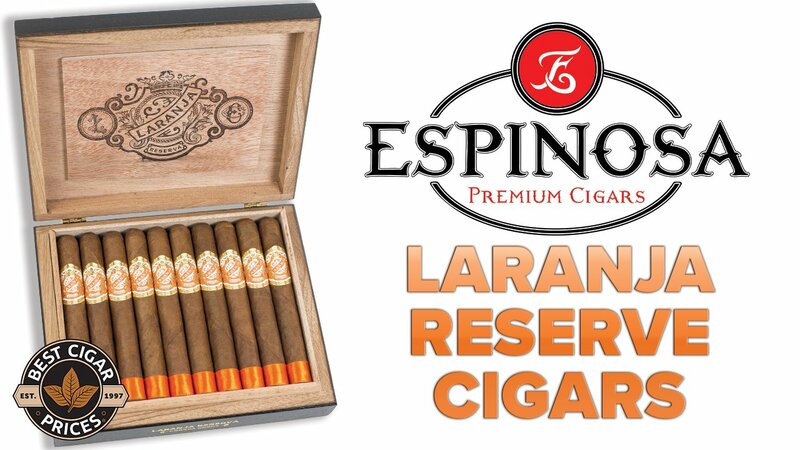 These cigars a perfect for a mid-day smoke with notes of coffee, cedar, and pepper. But when it’s time to wind down with a dark beer or a big glass of whiskey, that’s where Medici comes in. Named for the family that financed the Renaissance, Medici cigars are handmade in Honduras with a Nicaraguan Habano wrapper with a Costa Rican binder and a signature blend of Nicaraguan, Honduran, Peruvian, and Mexican filler tobaccos. 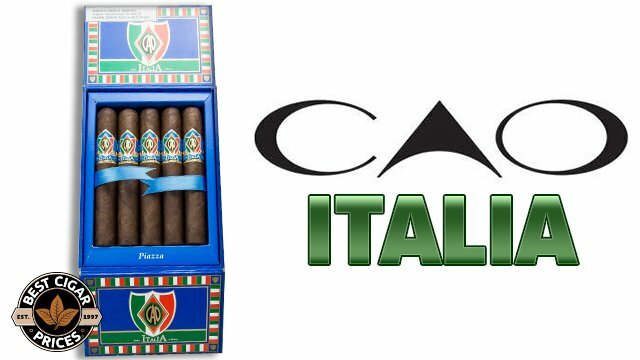 These medium-to-full-bodied smokes are rich with notes of rich chocolate, cedar, and raisins. 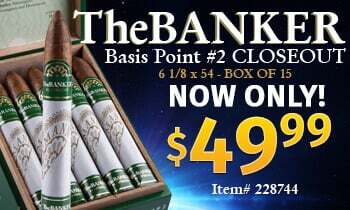 Together these make the ultimate team of day and nighttime smokes, so don’t miss your chance to sample some of BestCigarPrices.com’s most popular exclusive offerings. Stogies in Film - What Were They Smoking?